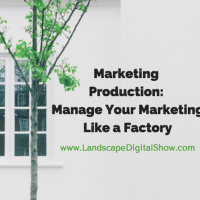 Episode 42 of Landscape Digital Show reveals how managing your marketing like a factory will increase your marketing production and efficiency. It turns out there is a very good reason for taking a production approach to marketing, as opposed to automating it. The Zeigarnik Effect states that people have a better memory for incomplete complete tasks because the mind is actively working on what’s undone. Once tasks are completed they no longer merit your attention, and that’s not a good thing with most business activities. This may explain why people are often overwhelmed with marketing. Because as much as they would like it to be, marketing is never done. It requires constant attention to be sure resources are being properly allocated, tracked, and evaluated. So, the good news is that if you are a little overwhelmed with marketing you are in a good place. But let’s take you to a better place by giving you a structure for organizing your marketing so that you can minimize that overwhelm. 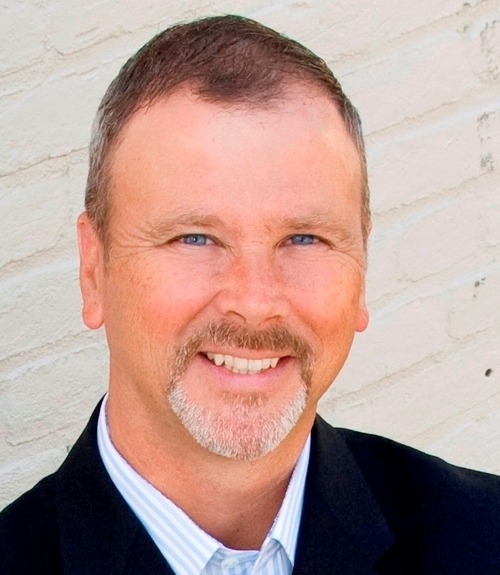 The idea is to approach marketing like you would your landscape, lawn or tree care production. Organize it. Build repeatable systems. And track the progress. There are many activities involved with marketing, but all of them can be generally organized into three categories. Creating marketing content is a time-consuming activity, but using the Ziegarnik Effect to your advantage can make it much easier. Focus on generating a lot of ideas and keep moving them along to completion. Just like a factory. Let’s start with ideation. You can break content ideation into 3 phases. Generating ideas, drafting the content, and refining it so that it is ready for publication. Maybe that’s one person or two or three. Typically those that are good at idea generation are not so strong with editing because they hate to kill their darlings, as Steven King recommends. Good editors eliminate what’s not contributing to the desired outcome. And conversely, they will ask content creators to add what’s missing, which is often an example or story that illustrates the point they are trying to make. After ideation is publication. If you’ve ever clocked yourself (and you should) you know that it takes more time than you think to add links, format photos, insert keywords, and so on to get content published. That’s why you will want to detail the workflow steps so that you can get it done quickly and efficiently. But the real payoff is that as you refine that workflow you’ll have everything systematized for when you are ready to hire an admin to get it done for you. And finally, you need promotion. Let’s say for discussion purposes this is social media. You’ll want to be clear on which channels to use, whether or not advertising will be necessary, and so on. This too can take a great deal of time, but that time can be dramatically reduced if you build systems and use tools to automate some of it. It’s essential to complete the ideation, publication, and promotion loop. Because without promotion, the quality of your marketing ideas and content do not matter. You have to reach your target audience to get results. Meet Edgar is a powerful content promotion tool that was mentioned in the audio. And if you are on Facebook, please like the Landscape Digital Institute page. I’ll greatly appreciate that! The call or this episode is to prepare for taking your marketing to the next level for 2017. Start by doing a SWOT analysis of your marketing. SWOT is short for Strengths, Weaknesses, Opportunities, and Threats. Divide a piece of paper or a dry erase board into 4 quadrants and honestly assess your marketing universe. Then prioritize what you need to work on. If you are truly honest you will have more to work on than you can handle. But having those raw ideas laid out should give you confidence because now you know what you need to be working on. First, prioritize them. Then for the remainder of this calendar year do a little on each but don’t worry about completing any of them. You are putting the Zeigarnik Effect into play to start shaping the solutions so that your mind can be working on them. My suggestion after that is to schedule your calendar to master them. For example, take a month to master Facebook marketing, another to master your social media workflow, another for tools, and so on. What you’ll find is that mastering just a few skills will give you much more confidence. Why? Because marketing is never done, not even for those of us that do it for a living. 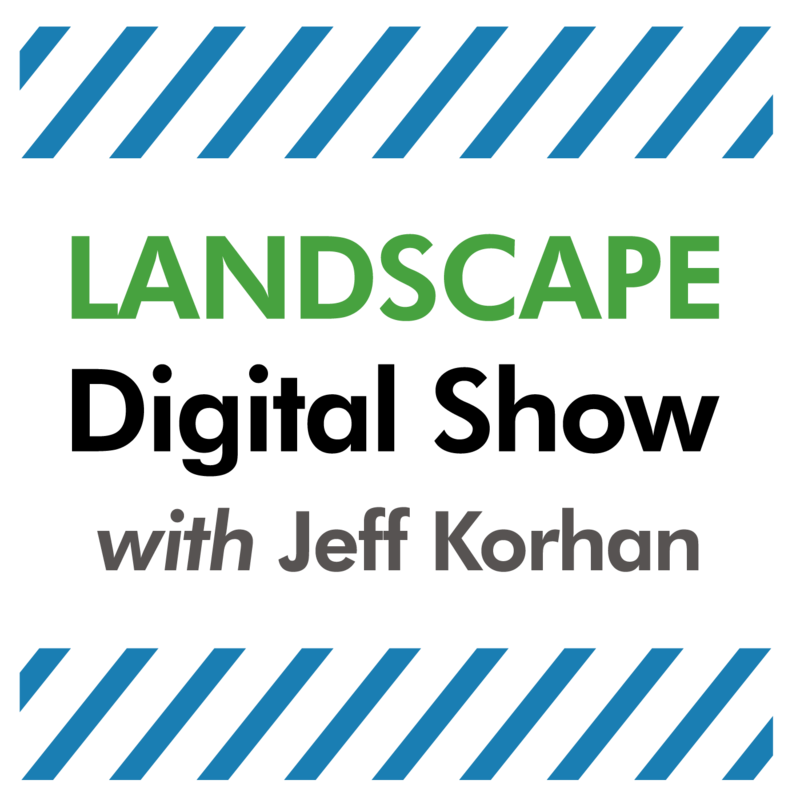 If you need help, use the contact form or email me at jeff@landscapedigitalinstitute.com. We can discuss the various consulting packages I’m offering at discounted rates. This is a slower for many of us, so now is the time to get your ship sailing in the right direction to make 2017 everything it can be.